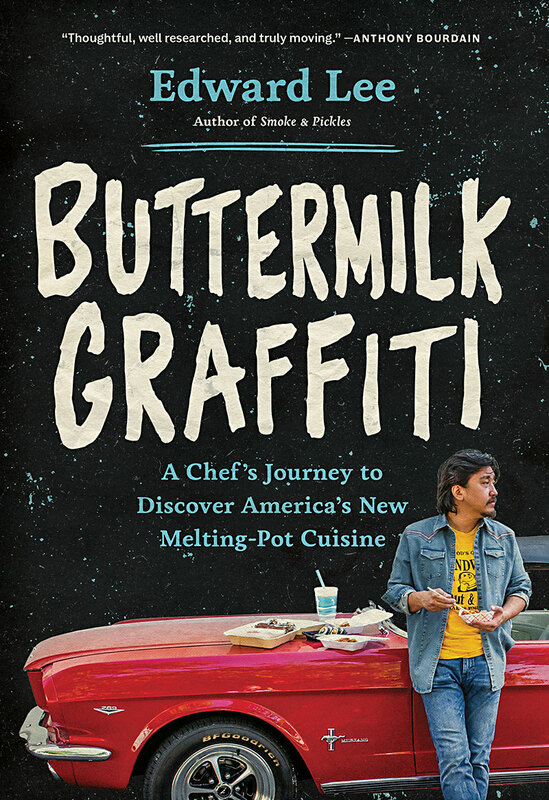 I am always fascinated by the power of food and the way the aroma, the flavors, the recipes, and the memories they conjure up can bring us back--and as in the title of this book, even bring us home. 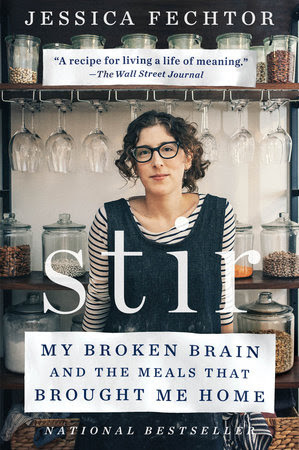 In our December/January Cook the Books selection: Stir: My Broken Brain and the Meals That Brought Me Home, Jessica Fechtor shares her experiences when a aneurysm burst in her brain while running a treadmill at a hotel gym at a conference. That aneurysm burst apart the life and career path she was planning and had her enduring numerous surgeries, losing her sense of smell and the eyesight in her left eye. It was food, cooking, and her memories of favorite recipes and food experiences, that along with her friends and family, pulled her through the dark times. 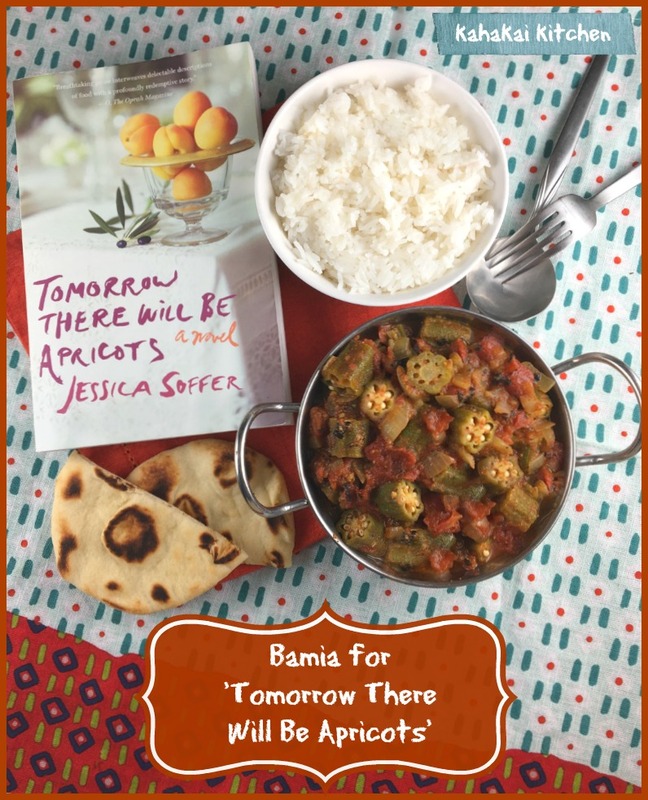 I hope you enjoy this memoir as much as I did and I can't wait to see the dishes it inspires--whether you pick one of Jessica's recipes or make a favorite dish that always brings you back home. Submissions for this round of Cook The Books are due by end-of-the day Tuesday, January 31, 2017. Anyone can join by reading the current selection, preparing a dish inspired by its contents and writing about it. Let me know when your entry post is up by commenting on this post and/or sending me an email at: debinhawaii@gmail.com. 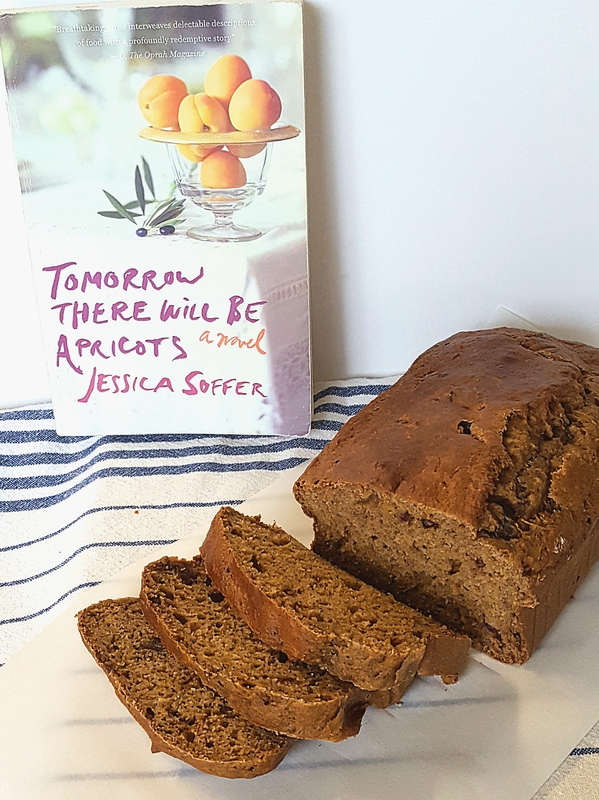 It's time for the roundup of Cook the Books' Club October-November 2016 edition for which we read the novel Tomorrow There Will Be Apricots by Jessica Soffer. "Jessica Soffer is a gifted writer. But as talented as Soffer is, I found the plot implausible and the characters more cliché than compelling... I had never heard of chicken in half-mourning. But, after a little research, I realized it's a classic French dish called Poulet Demi-Deuil, which loosely translates to chicken in half-mourning. The name refers to the thin black truffle slices showing through the chicken skin - like a black veil." "Overall, I felt like this was a book about two women and how their selfish choices poison everyone around them. There was an attempt at a feel-good ending, but it rang false after the rest story... Luckily enough for me, this was a CtBC book, and there was plenty of foodie inspiration... My recipe inspiration appeared very early in the novel, but stuck with me throughout, so I knew it was meant to be! 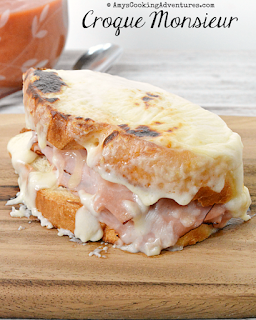 There are many variations of this timeless classic, but I set out to find the simplest recipe, without all the extra bells and whistles. It was absolute perfection!" "This book made me angry and made me sad. It made me want to enfold Lorca in a maternal hug and ensure that she knows that she is worthwhile and lovable... 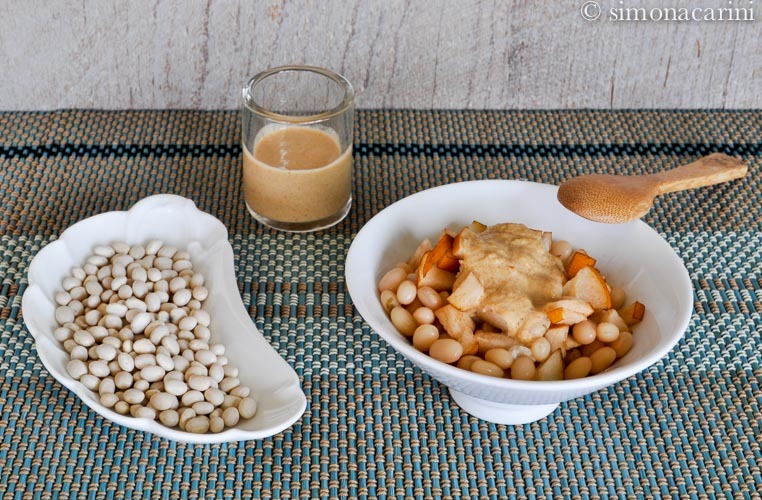 I googled Shakrlama and learned that it was an Arabic butter cookie with almonds, pistachios or both. I also found that the author of the book, Jessica Soffer, had printed her recipe for these cookies in the Book Club Cookbook. I made the recipe just as written by Jessica, using slivered almonds instead of sliced. They were lovely." "In another not too long ago life, I worked very closely with populations of both adults and young adults who were highly at-risk and often engaged in very risky behaviors, of which self-mutilation was often the least of it. I think that’s why I struggled with this book so much – I know that it takes a lot of perseverance for someone to save themselves and few get so lucky to find a Victoria... to help them... My pumpkin date bread relies on the flavors of the season with a good dose of pumpkin pie spice and pumpkin puree. The dates give it an extra punch of sweetness. It’s dense and chewy and goes really well with a cup of coffee in the afternoon." "The only character I really liked or identified with was Lorca's sweet boyfriend, Blot. Yes, Blot. I was dissatisfied with the end, as it didn't seem consistent with earlier sections... Lots of culinary references. However, it was the title that inspired me, after a recent re-reading of the excellent, Lunch in Paris, from which I had saved a recipe, called Tagine with Meatballs and Spiced Apricots. Yes. Middle-Eastern, and with apricots." "I researched and found recipes for most of the dishes above and I will probably go back and make them eventually. For this post, however, I chose Pasta Arrabbiata. As Lorca tries to come up with another dish to impress her mother, she thinks, “Lidia Bastianich used peperonincini and prosciutto ends for hers. Me too” (57). 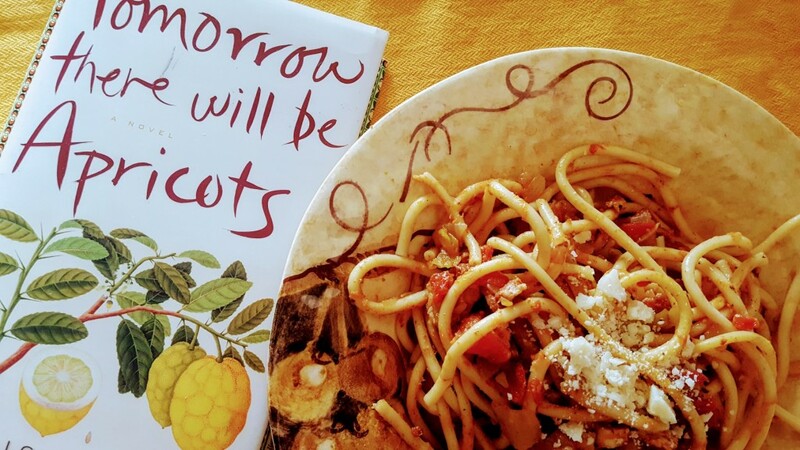 How appropriate that Lorca makes this dish, an “angry” pasta for her mother and her Aunt Lou. I sympathized for this girl who just wants her mother’s approval and love, who agonizes as to what to make, and who just wants to be noticed." "While at times the plot didn't flow quite smoothly, what kept my attention alert was the shared yearning for a connection with someone close to us. We often express that yearning in awkward ways, but it is a cry that wants to be heard and we should honor it in ourselves and others... In honor of Victoria's Iraqi heritage, I thought it was time I made my own tahini and made it using toasted sesame seeds. 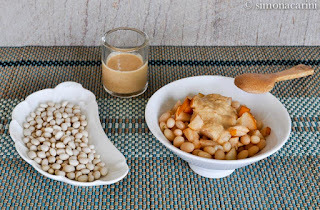 I then used it to make a sauce with which I dressed fagioli del Purgatorio (Purgatory Beans), small white beans grown on the volcanic soil of a beautiful region of Italy, around Lago di Bolsena." "I took my inspiration from Julia’s Mastering the Art second cookbook... The Cook the Books book selection is about two lost souls from two different cultures who find each other and lead each other to better lives as they cook together and make a new friendship. They share food traditions and teach each other new techniques. Somehow I guess friends are where you find them, and these two found each other. This refrigerated cream custard, as Julia Child describes it, is a cross between a Charlotte Malakoffe and classic Bavarian cream... The custard is layered over a sponge cake soaked in Kirsch liquor and molded into individual serving dishes. 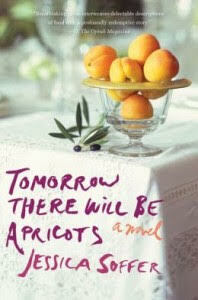 The apricots and almonds are added at the end to enhance what essentially is a cream Anglaise." "On one hand I loved [the book] for the food descriptions and imagery that filled it, but I also found myself very slow at working my way through it, as the story made me sad--there is so much loneliness, pain and loss captured in its pages... Okra will probably never make my list of favorite foods but I am learning to appreciate it more and more. I like it especially when it is flavored with plenty of spices, like in this Bamia, a Middle Eastern okra stew... Such delicious and exotic flavor from the mix of spices (curry, paprika, celery seed, cardamom, ground ginger and red pepper flakes) that it compensates for the natural sliminess of the okra." And now, I’ll turn things over to Deb of Kahakai Kitchen who will host the December-January edition in which we will read Stir by Jessica Fechtor.